Inspire - Empower - Prepare to S.O.A.R! S-et high goals, O-bey the rules, A-ct Safely every day, R-espect yourself and others. North Wilkesboro Fire Department members teaching students on Fire Safety Day. Browsing the Holiday Book Titles at Book Fair. Fourth graders having a pizza break together at the school dance. Mrs. Smith and some of the special guests attending our Veterans Day program. Making a history timeline in second grade. Mrs. Whittington with one of her students at the dance. Getting her groove on at the school dance. First graders learning about fire safety with the North Wilkesboro Fire Department. Finding Great Books To Read At Book Fair. Wilkes County School Superintendent Mark Byrd reads to students during Read Across America week. Fifth grade friends having fun together at the school dance. 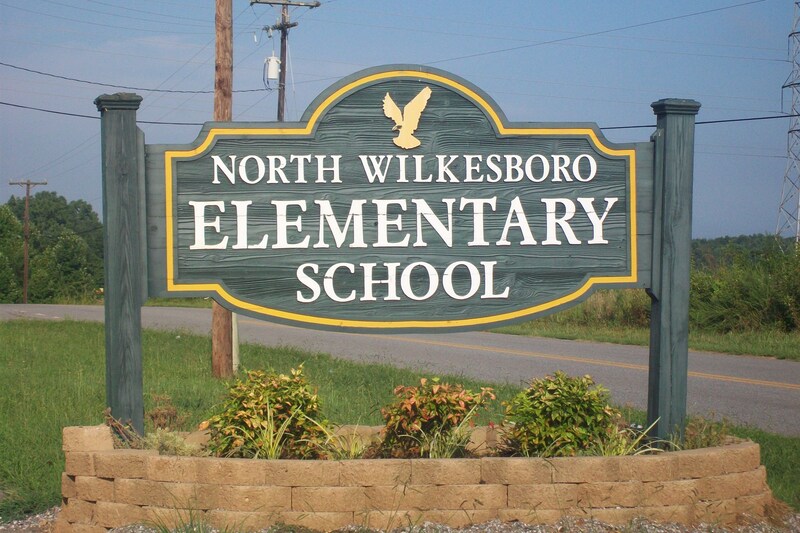 It is the mission of North Wilkesboro Elementary to embrace diversity, value the ideas of others, and continuously seek out ways to expand rigorous teaching and rich learning that prepares adults and students for opportunities in a competitive globalized society. Click here for the course descriptions. 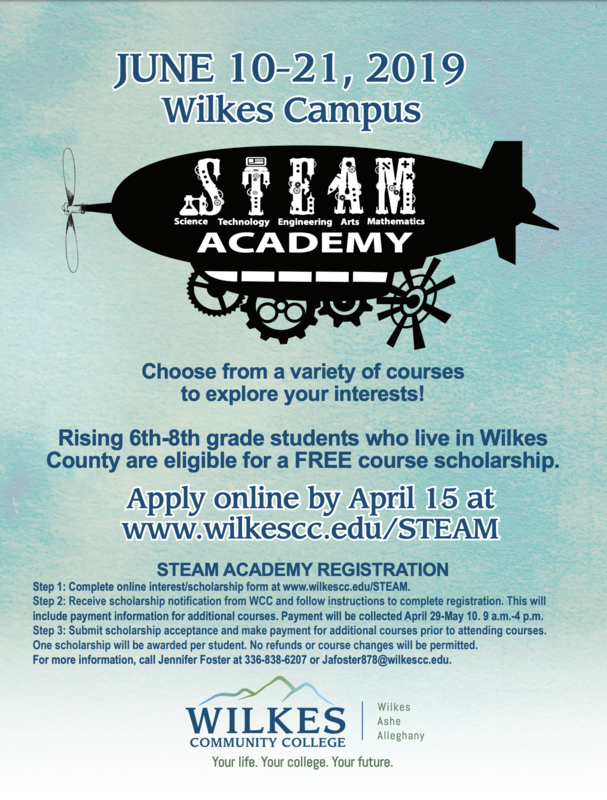 For best selection, students should register ASAP. 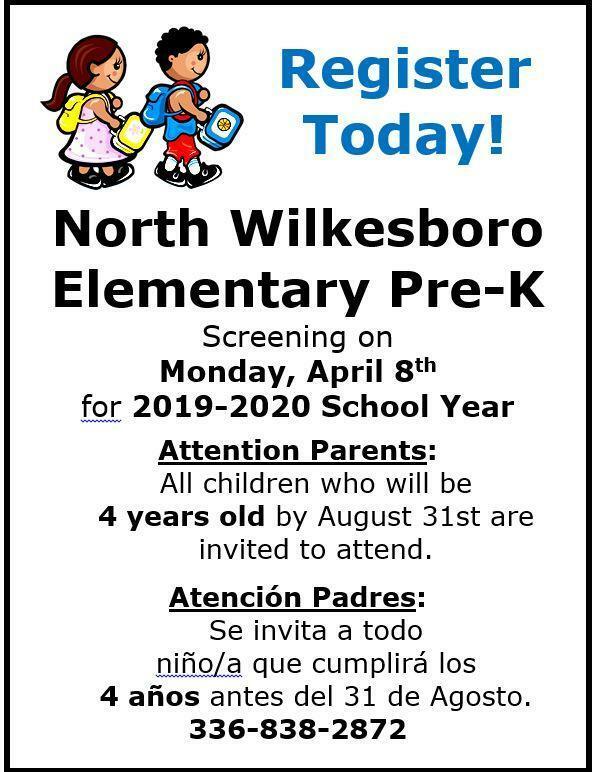 PRE-K Screening is coming in April.